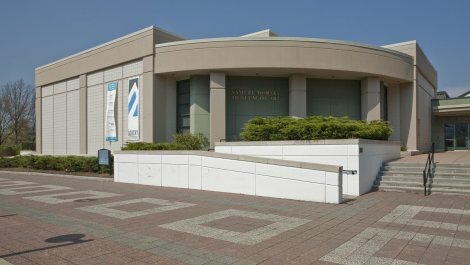 Located on the State University of New York at New Paltz campus, the Museum includes more than 5,000 works of art, from 4,000-year-old pre-Columbian artifacts to contemporary paintings. 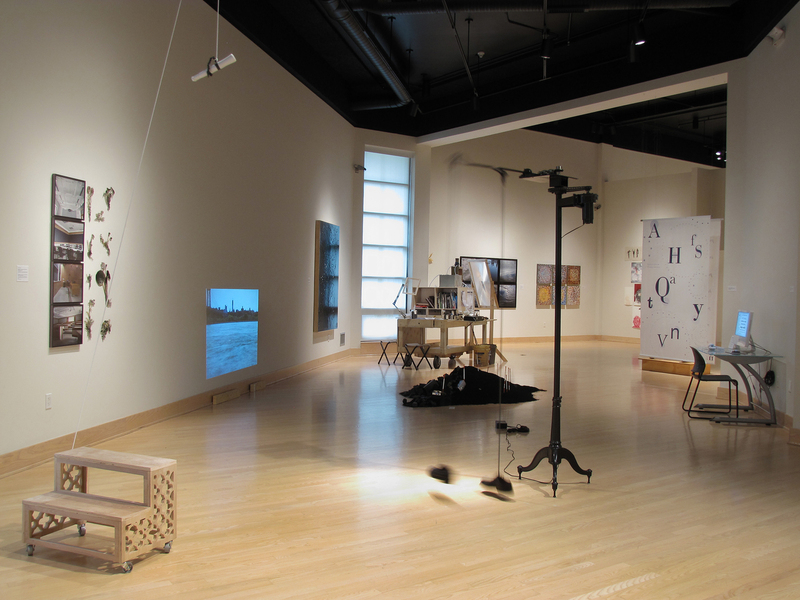 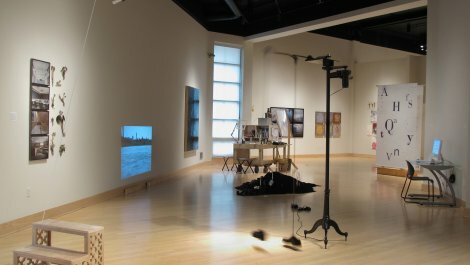 Featuring works by artists who have lived and worked in the region, exhibitions highlight the careers of under-recognized regional artists as well as Hudson Valley "masters." 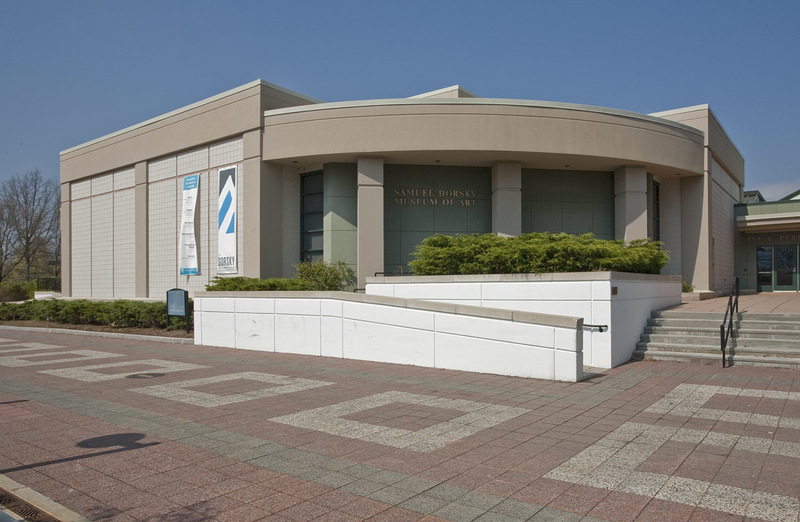 The museum has important holdings in Asian art, historic and contemporary photographs, and metalwork.